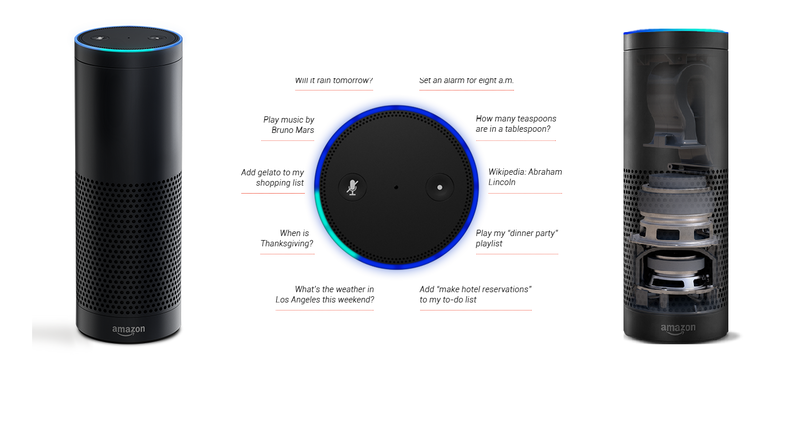 Halloween Pumpkin Carving Contest – Win an Amazon Echo! Halloween is almost here! As part of Halloween tradition many people carve pumpkins. At Eleven2 we want to put your pumpkin carving skills to the test. 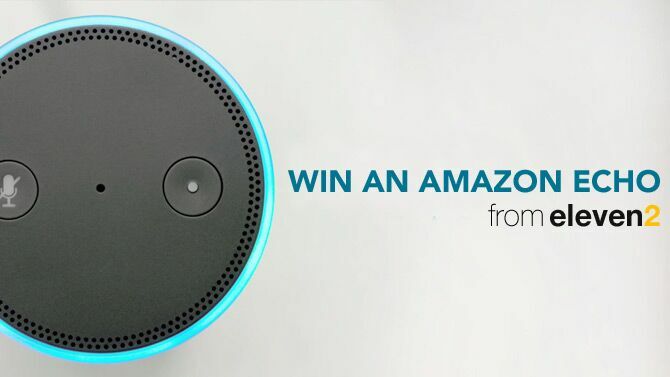 Carve up something spectacular and have a chance to win a free Amazon Echo ($179.99 value)! To go along with the give away we are also slashing hosting prices! Promo code: halloween15 – Take 40% off any shared or reseller hosting package on any term! Promo code: halloween15vps – Take 40% off the first month on any managed VPS! Post your carved pumpkin picture to your social media (Facebook, Twitter and/or Instagram) and tag Eleven2 using @eleven2 (Facebook and Twitter) or @eleven2hosting (on Instagram). Then follow us and that’s it! A winner will be chosen on November 10th. Photos must be posted on or before November 7th. Eleven2 staff and management will vote on the winning pumpkin. * One entry per individual.